KFIT is a gym in description but we are much more than that. 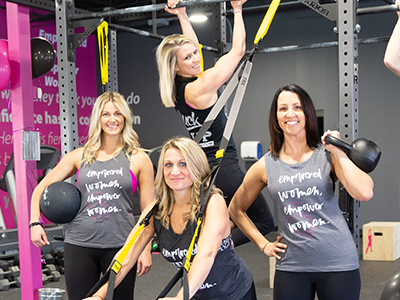 KFIT is an all women fitness community that provides an experience like no other facility of its kind. 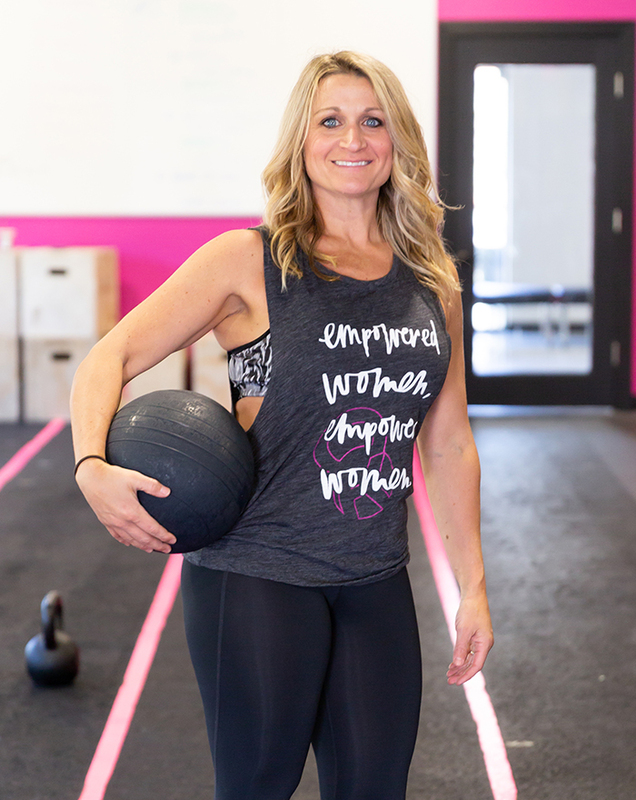 In short, we teach women how to workout and eat effectively. We teach them how to do this in a way that is appropriate for their age, their body type and their fitness level. We do this in an environment that is safe, supportive and free of judgement. We do this with an amazing, talented Coaching staff. We live and breath the KFIT brand. We continue to perfect ourselves and improve in every area we can, so that you can too. 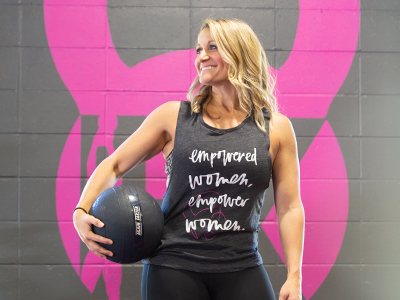 Here at KFIT, we help women discover the strength they never knew they had…and then show them how to exceed beyond it. 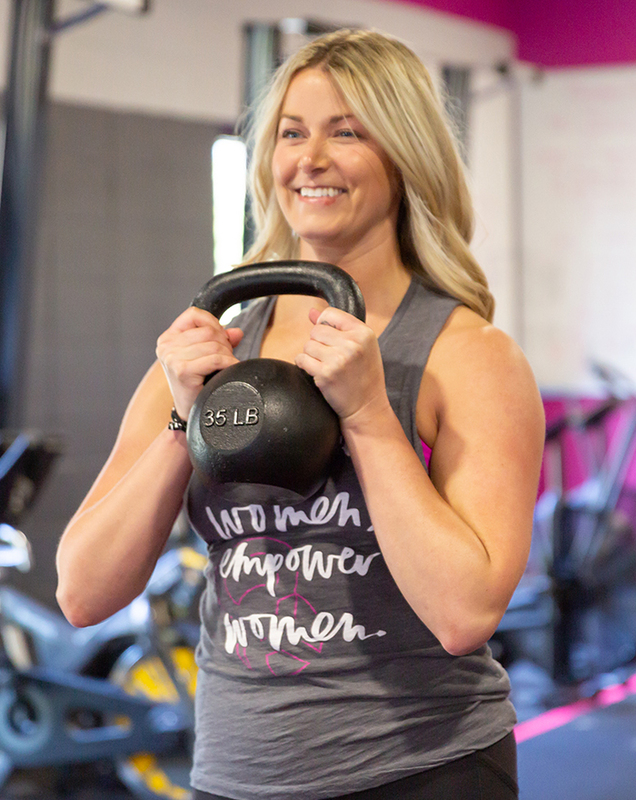 KFIT classes include a mix of the most effective functional training methods used to build lean muscle, increase endurance and improve body composition. It will always be different when you walk through the door, but the training is not random. Our goal is to get you FIT, to us that means living a better quality life! You can expect segments of cardio, strength, endurance, mobility and agility training. 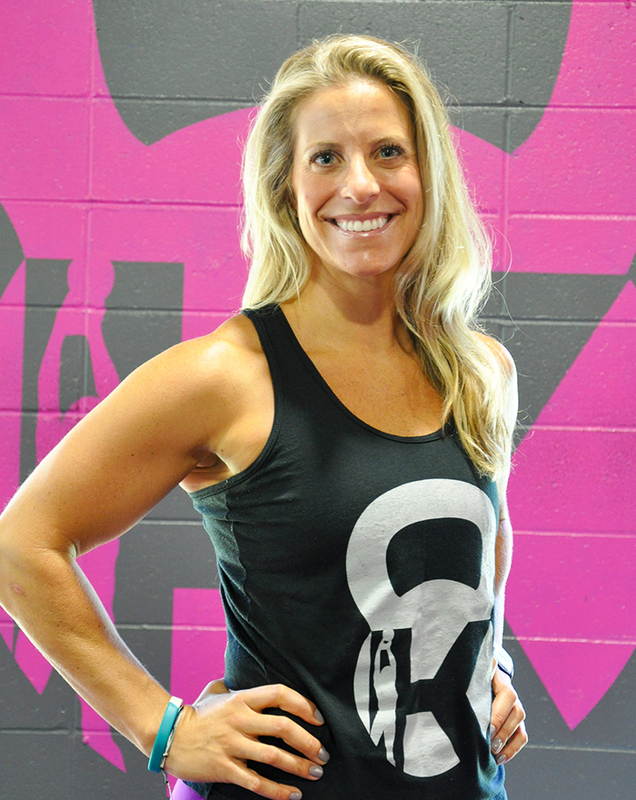 Each class workout will be tailored to your individual level with scaling provided by the Coach on duty. So you will never feel as though you are working at anything but your own ability. Coaches ensure your technique and intensity levels are safe and appropriate. Therefore providing you with a sense of one on one care, without the one on one fee. 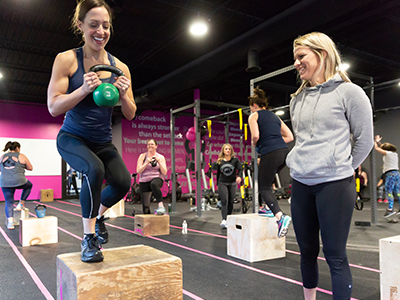 Group training provides a sense of community and accountability which keeps our clients coming back. Join our family! Set up a free intro class today!